Moemas strives to offer top quality corporate catering Johannesburg wide, and with over 10 years of experience under our belts we feel confident that we can provide you with delicious food and outstanding service.  Whatever your catering requirements are, we will exceed them in terms of both food and service delivery. Unlike other corporate catering companies, our menus are not set in stone and you are able to customize them to suit your event and your budget. We can assist with smaller events such as lunchtime meetings or training sessions as well as larger events and team buildings. Let us take the hassle and stress out of your business day and show your staff and clients just how important they are to the company by serving them delicious food. Catering is what we are passionate about! We take pride in differentiating ourselves from other corporate catering companies Johannesburg have on offer by providing the ultimate food experience! 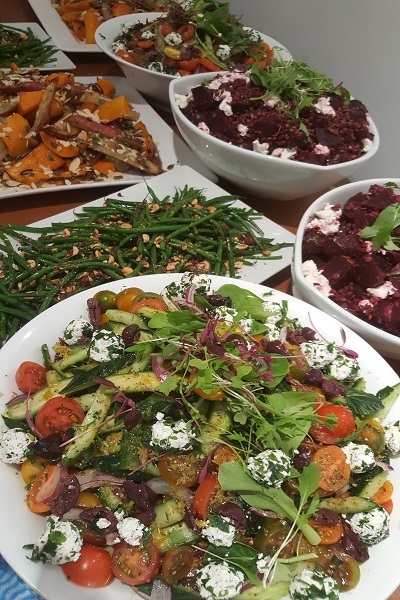 From the highest quality and freshest ingredients to custom-made menus, beautiful presentations and prompt service and delivery, what more could you want from a corporate catering Johannesburg specialist? Need a customized or themed menu? We can help! 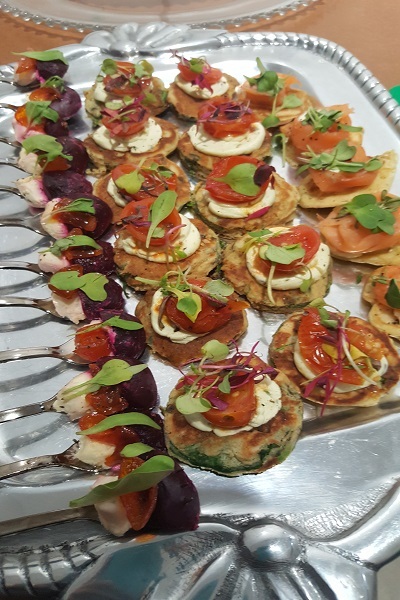 We love to put our heads together with our clients to develop a special menu just for their corporate event, so don’t feel restricted by the menus on our website. Creating beautiful platters? Just leave it to us! We will not disappoint and love creating spectacular and delicious pieces. We can also cater for those tough clients with tricky dietary requirements, making sure that they enjoy their meal just as much. 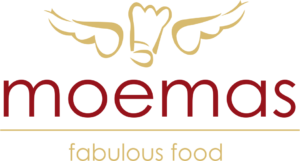 Whether it’s just catering, or delivery, or setting up you can count on Moemas to provide the very best corporate catering Johannesburg has ever seen. Our team loves what they do and ensure that every dish looks like a work of art. Contact us today for more information on rates or services and for a free tasting.